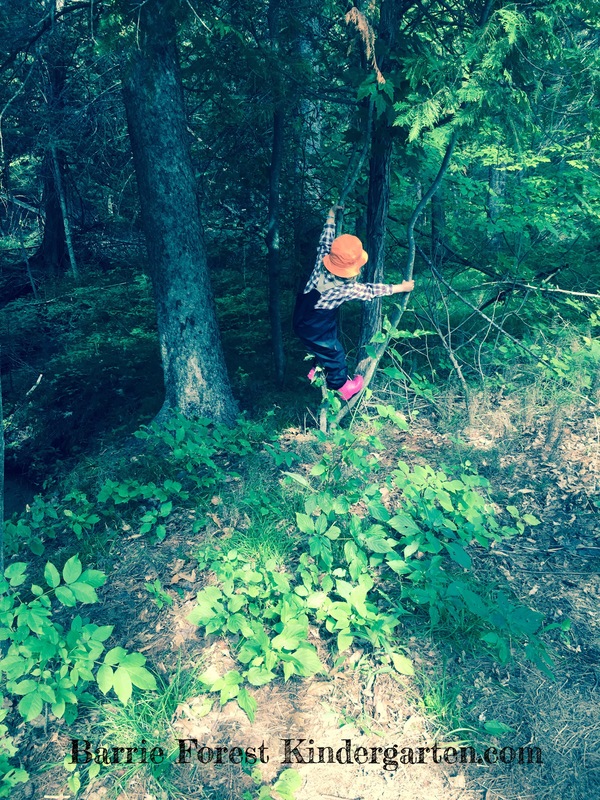 August 27, 2015 August 27, 2015 childongroundLeave a Comment on Workshop announcement ! We are pleased to announce Barbara Sheridan will be a facilitating two workshops at the COEO conference. 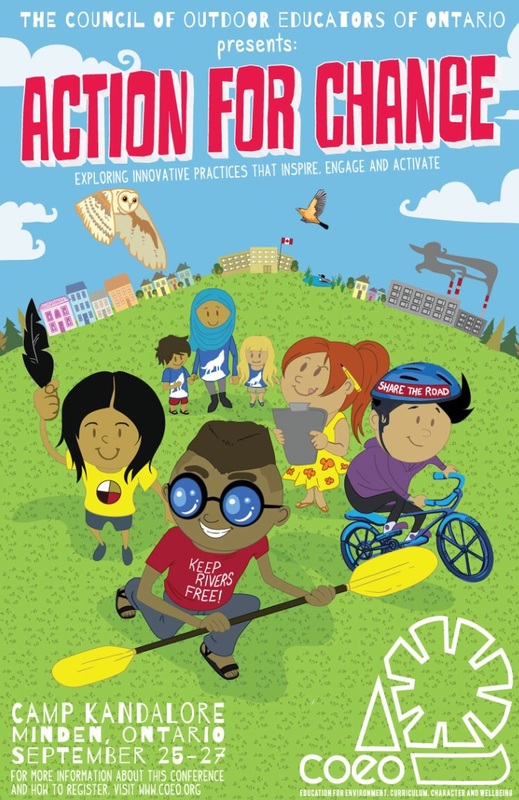 The workshops will take place at the annual Outdoor Educator Conference in September. The first is a workshop where attendees can learn about risk and how to apply positive risk to children under 7. 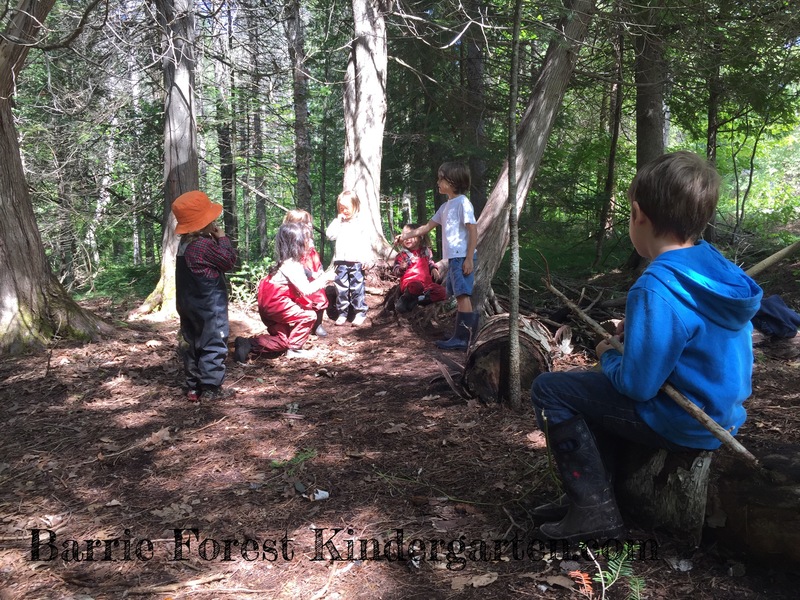 The second workshop Barbara is presenting with Gail Molenaar, an experienced outdoor educator presenter and Kindergarten Teacher with Simcoe County District School Board, on Forest Kindergartens. 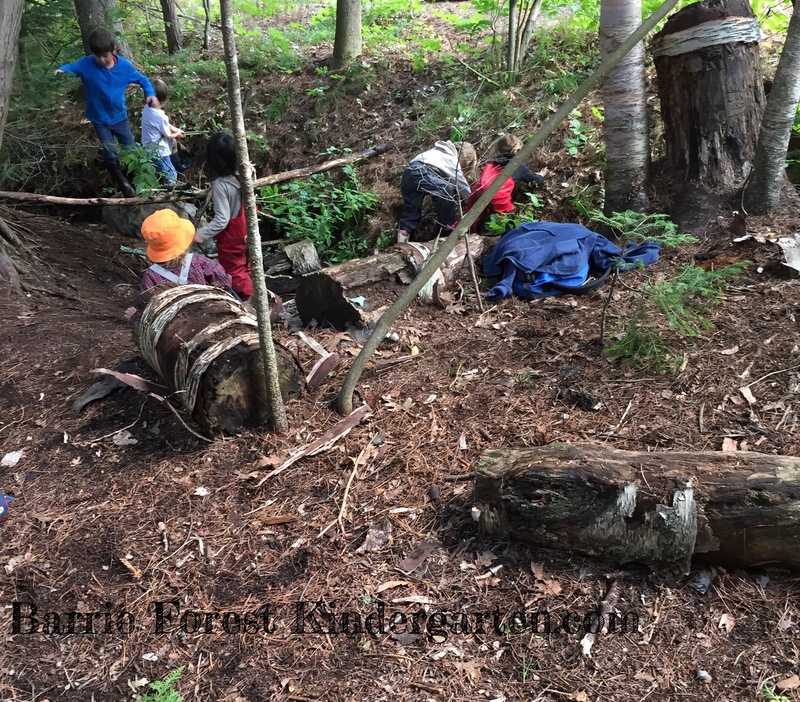 They will be presenting on some history, do’s and don’ts and Barbara will present specifically on our Forest Kindergarten Model at Barrie Forest Kindergarten. 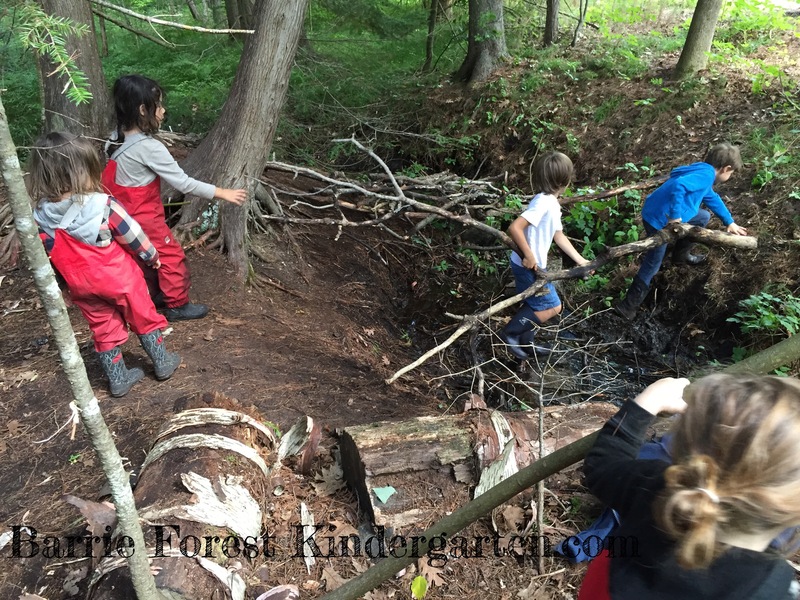 The Council of Outdoor Educators of Ontario (COEO) is a non profit organisation dedicated to providing safe and high quality outdoor experiences, workshops, conferences and is a professional body for outdoor educators in Ontario. 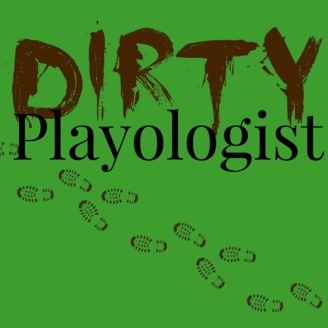 August 15, 2015 August 15, 2015 childongroundLeave a Comment on Digging Deep! We have one rare full time and one rare part time spot for our fall session. Message or email childonground@hotmail.com for details! 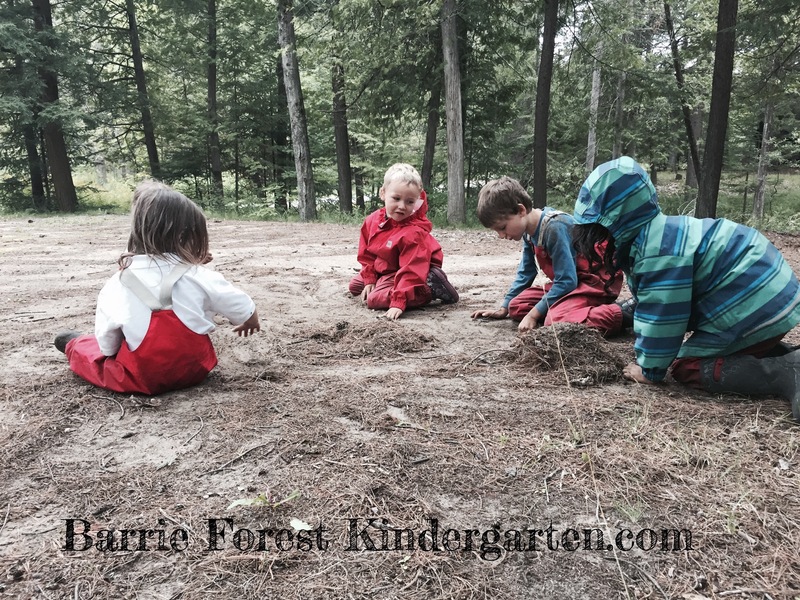 This last week at Barrie Forest Kindergarten…. 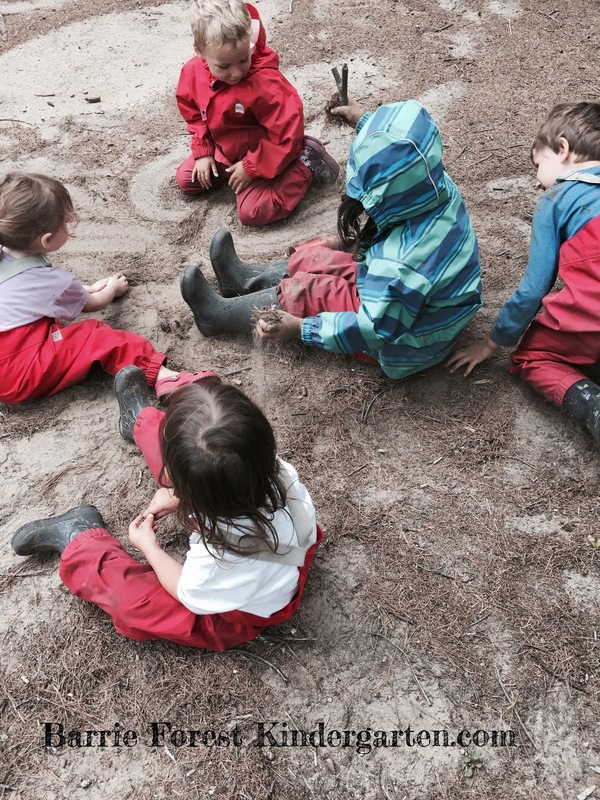 We had such fun building bridges, exploring the creek, playing in our natural sandbox -covering ourselves, each other and building magical element piles. 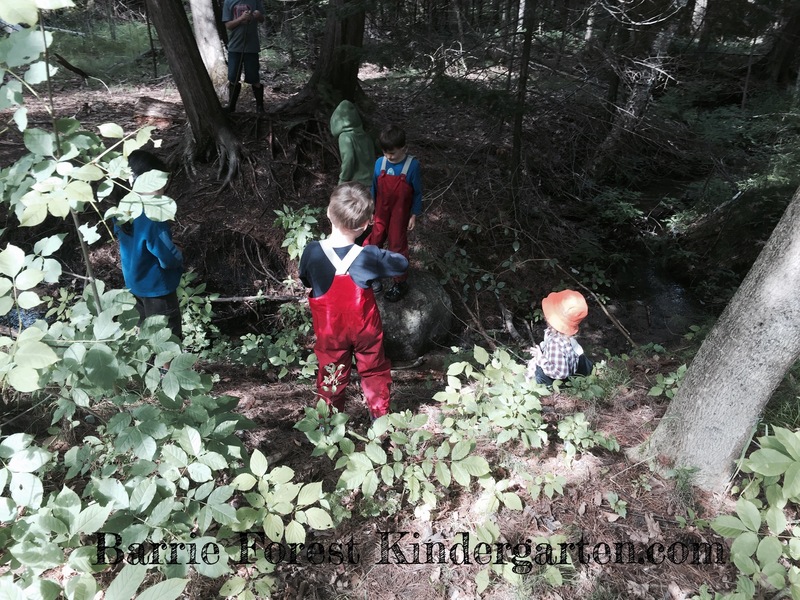 Climbing, running and splashing. Just don’t tell the kids they are learning!